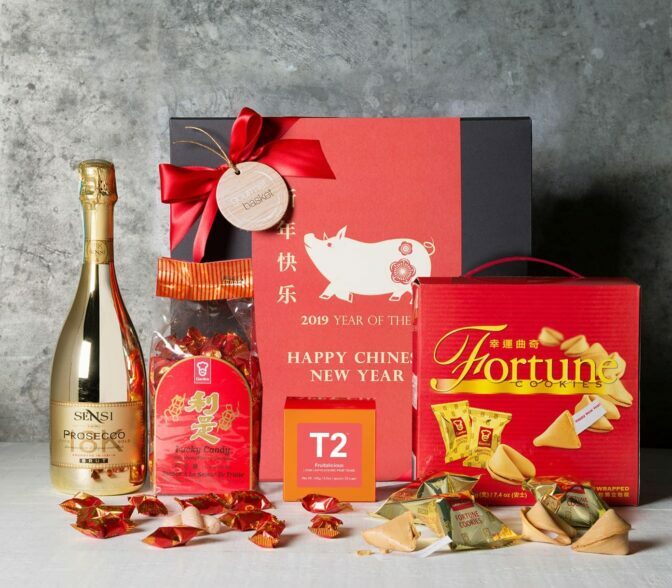 Celebrate the Year of the Pig with our Welcoming Fortune hamper. 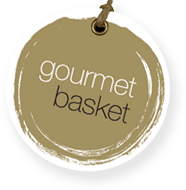 A delightful gift box of candies, cookies and tea to kick start the festive celebrations. 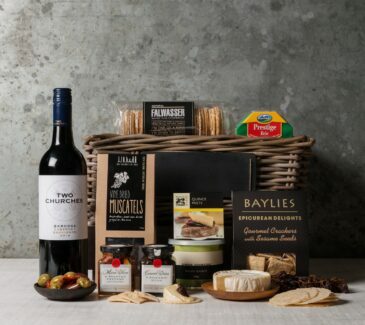 Perfect for sending to friends and family to the lead up to Chinese New Year.